Bankruptcy laws under the U.S. Bankruptcy Code are designed to provide a fresh start to Americans with significant debt. Chapter 7 and Chapter 13 are the most common types of bankruptcy for individual filers. A bankruptcy attorney can help determine whether filing bankruptcy makes sense in your case and the best type of bankruptcy for your specific situation. When you can no longer afford to pay your debts, you can seek relief through U.S. bankruptcy laws. Debt relief provisions have existed for most of recorded history. 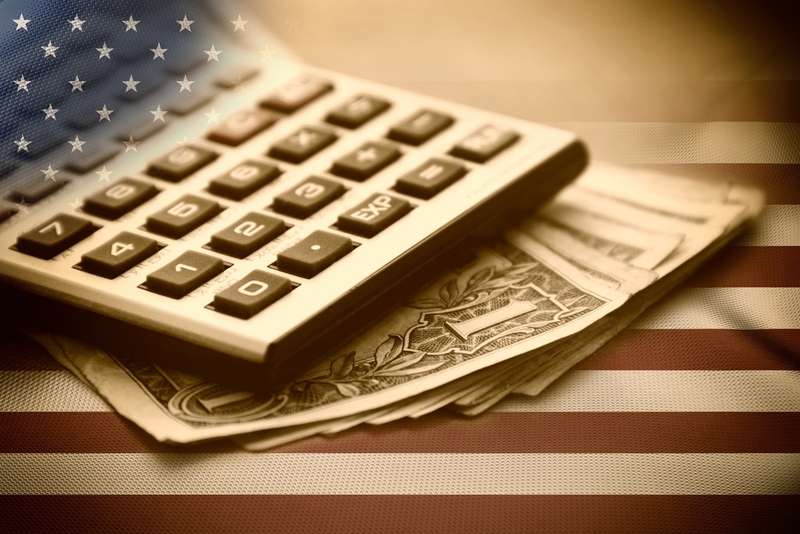 American bankruptcy laws are established and maintained at the federal level. The U.S. Bankruptcy Code was enacted by Congress in 1978 and is Title 11 of the U.S. Code. As indicated by the Supreme Court in a 1934 ruling, bankruptcy is designed to give debtors the chance for a fresh start. Individuals can qualify for two primary types of bankruptcy: Chapter 7 (which is more common) and Chapter 13. Under Chapter 7 bankruptcy, also called a liquidation bankruptcy, eligible debts are discharged permanently. However, you must also relinquish certain property and assets, which are sold by the court to repay your creditors. Chapter 7 bankruptcy allows you to keep so-called “non-exempt” property. This includes work equipment and tools, clothing, and household items as well as vehicles and cars if you are able to make the required payments on these items. Chapter 13 bankruptcy is sometimes called a reorganization bankruptcy. With this type of filing, you may keep your assets but must repay all or part of your debt over the course of up to five years as ordered by the court. When you file for Chapter 13, all debts are restructured so that your payment amount is affordable. This includes credit card, mortgage, and personal loan debt as well as debt that is not discharged in Chapter 7 bankruptcy, such as student loan and tax debt. Like Chapter 13 bankruptcy, Chapter 11 provides debt reorganization. This type of filing is designed for businesses that cannot repay their creditors but want to remain in business. The court will allow the company to make payments on its debt over time. Chapter 12 bankruptcy provides debt reorganization for family farmers and fisherman who earn regular income. Chapter 9 filing offers reorganization for municipalities, including but not limited to cities, towns, counties, and other civic bodies. Chapter 15 is used when a person or business owes debt in both the U.S. and foreign nations. After a bankruptcy has been filed, creditors are legally prohibited from contacting the individual or business and from taking other steps to collect the debt. Complete details about U.S. bankruptcy laws are available in the publication Bankruptcy Basics. This guide provides information designed to be understandable to consumers and is released by the Administrative Office of the United States Courts. Every one of the nation’s 90 judicial districts has its own bankruptcy court, with one or more districts in each state. Each court has its own clerk’s office and a U.S. bankruptcy judge who operates under the oversight of the U.S. District Court. He or she has the authority to make legally binding decisions on all bankruptcy matters, including filing eligibility and debt discharge. Most bankruptcy cases are overseen by a trustee appointed by the judge for that district. Each court abides by the Federal Rules of Bankruptcy Procedure, but may also have its own local rules. These include the official forms used in each case. 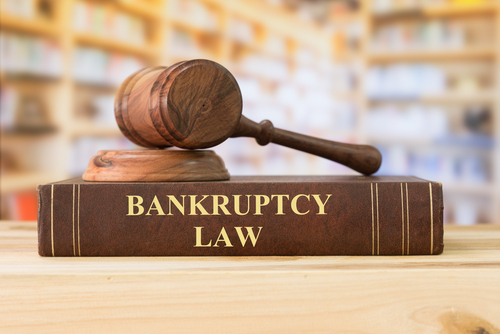 If you have filed Chapter 7 bankruptcy within the past eight years or Chapter 13 bankruptcy within the past six years, you are not eligible to file again. Those filing Chapter 7 must prove they don’t have the money to repay debts. The court uses guidelines called a means test to make this determination. Both Chapter 7 and Chapter 13 filers must complete an approved financial management course as part of the terms of their bankruptcy case. Financial experts recommend filing bankruptcy only if you have at least $15,000 to $20,000 in unsecured and other non-exempt debts. Otherwise, the damage to your credit score may not be worth the financial relief you receive. Whether you are filing for Chapter 7 or Chapter 13 bankruptcy, you must submit a detailed petition with information about your assets, debts, income, and expenses. This is a sworn statement that must be complete and accurate. Errors detected at any stage of the process will result in the dismissal of your bankruptcy case. You’ll also need to pay a filing fee of approximately $300. If your case is approved by the court and you follow the agreed-upon procedures, your debt will eventually be discharged. This means that creditors no longer have the right to attempt to collect the debt and can be subject to legal penalties if they contact you for this purpose. For Chapter 7 bankruptcy, the court will hold a meeting of creditors, during which your creditors have the right to raise objections about the discharge of your debt. After this meeting, creditors have 60 days to raise objections. Once this period expires, the court will grant your bankruptcy discharge. Chapter 13 cases are discharged as soon as you make all the payments ordered under the plan. 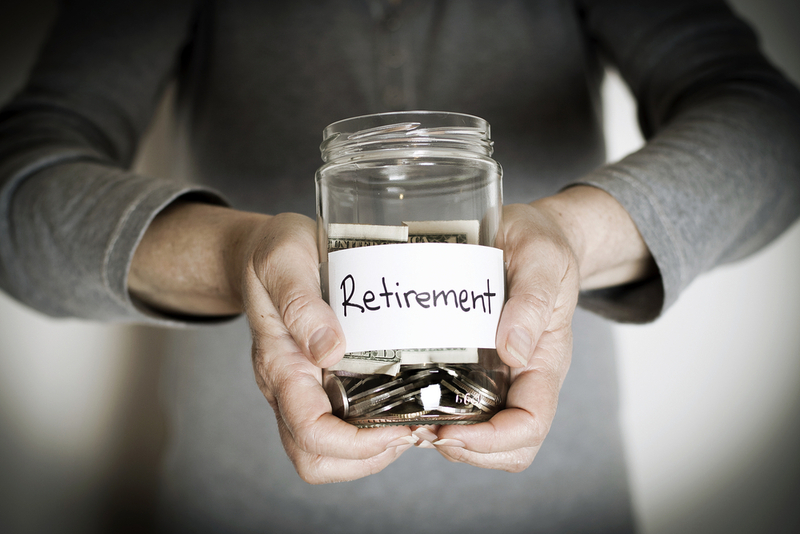 This could take between three and five years depending on the amount of debt, the amount of disposable income you have to repay the debt, and any changes in your income that may occur. If you file for Chapter 13 bankruptcy and become unable to make payments, you may be able to qualify for a hardship discharge. This is available only if your income changes because of circumstances that you cannot control, such as illness, injury, or job loss. A copy of the discharge will be mailed to all your creditors, the trustee appointed to your case, his or her attorney if applicable, and the U.S. Trustee. This notice is sent by the bankruptcy court clerk and indicates that creditors can no longer attempt to collect the debt in question. If a creditor contacts you after discharge, you may file a motion with a court to ensure that the terms of your bankruptcy case are upheld. Only certain types of debts are discharged in bankruptcy as dictated by Section 523(a) of the Bankruptcy Code. These debts, which includes 19 categories of exemptions for Chapter 7 cases and fewer exemptions for Chapter 13 cases, must be repaid after the bankruptcy filing is complete. In some cases, student loan debt may be discharged if you are not expected to ever be able to repay the debt. This is rare but may be granted in situations involving severe injury or illness, for example. Tax debts are also subject to certain exceptions. 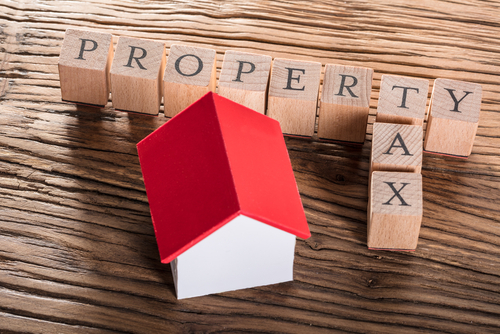 In a Chapter 7 filing, you may be granted an exemption for federal and state tax debts that are more than three years old and the return was filed at least two years ago. This exemption is not available if the court found evidence of tax evasion or fraud, however. 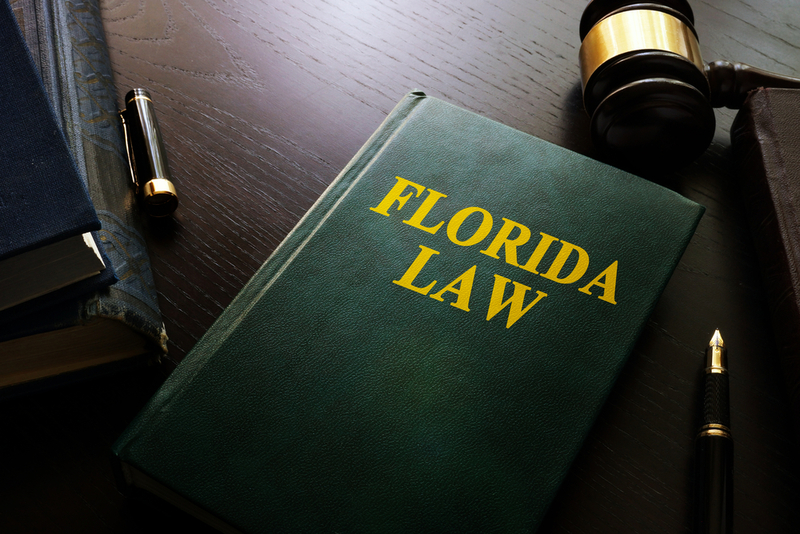 Chapter 13 cases may allow debtors to exempt a few of these categories, including some tax debts, and debts associated with property settlement during separation or divorce. Under Chapter 13, taxes that meet the exemption criteria for Chapter 7 described above are considered non-priority debts and may be discharged. Priority tax debts under Chapter 13 include certain employment taxes, tax amounts refunded in error, specific tax penalties, withholding taxes, and tax liens. Exempt property cannot be seized in bankruptcy, while non-exempt property may be seized and sold to repay your creditors. How assets are categorized depends on the type of bankruptcy filing. Debtors can opt to abide by state or federal rules for exemption. These exemptions are doubled for married couples filing bankruptcy together. After filing Chapter 7 bankruptcy, you can continue to receive pension, welfare, VA benefits, unemployment, and Social Security payments. 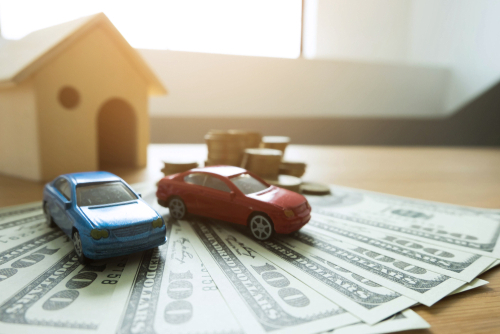 In Chapter 13 bankruptcy, you can opt to pay the non-exempt value of your assets to your creditors if you plan to keep specific items that exceed the exemption threshold. For example, if you have $20,000 in home equity, you can pay your creditors $3,500 and keep all the equity in your home. For loans that are secured by property, such as mortgages and auto loans, you must arrange to pay past-due payments and future payments if you want to retain those items. Otherwise, they can be seized and sold to repay the debt. Creditors will receive a chance to contest the discharge of the debt you owe. They receive a notice from the court when you file bankruptcy which includes a deadline by which objections must be filed. When they file an objection, it creates a lawsuit called an adversary proceeding. You violated a discharge or court order in a previous bankruptcy case. Your bank account shows lost assets that cannot be accounted for. Fraud or perjury is detected. Financial records or books are hidden or destroyed. Property is hidden or transferred to deceive the court. The required financial management course is not completed. Tax documents requested by the court are not provided. You acquired property or assets that could have been used to repay the debts. You failed to explain errors or mis-statements discovered by the court. Requests to revoke discharge must be filed within 12 months of the discharge. If you receive an inheritance, life insurance payment, or property settlement within 180 days of your discharge, the funds or a portion of funds could be seized to repay creditors. Many individuals postpone filing for bankruptcy out of concern for the impact on their credit score. However, missing debt payments and having too much debt also lowers your score. In some cases, a bankruptcy filing could even improve a very low score. However, bankruptcy stays on your credit report for ten years, while unpaid debts drop off your reports after seven years. An experienced bankruptcy attorney will provide the advice and guidance you need for a successful filing. To find a lawyer, start with an internet search in your local area. You can read reviews and check whether he or she is in good standing with the American Bar Association. You may also want to ask for recommendations from friends and family members. When you have a few potential attorneys to consider, look at the number of years of experience they have and find out whether they’ve worked with cases like yours. Will you receive personal attention from your attorney, or will your case be handled by assistants and paralegals? Most bankruptcy attorneys offer free consultations. They will review your debts and income to determine the best course of action in your situation. If you’re struggling with debt you’re unable to pay, get in touch with Solvable. 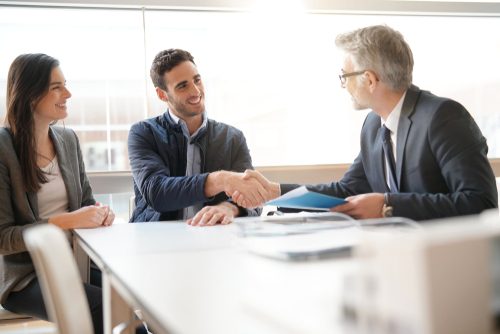 When you answer questions about your debt, we can match you with trustworthy firms who help individuals like you find a clear financial path for the future. Contact us today to get started. 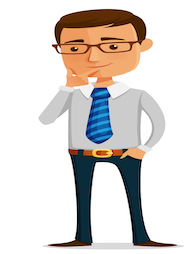 Previous PostPrevious Hiring a Bankruptcy Attorney: Necessary Expense?